Vineyard: Bush vines older than 30 years, mostly in Haro and its surroundings. Average yields 1,5 kg. per vine. Fermentation: In French oak vats equipped with temperature control. Ageing: In 40% brand new and 60% second use French oak barrels. 16 months in barrel and 30 months in bottle prior to its release. Stabilization: Completely natural methods, clarification using only egg whites. Packaging: Cardboard cases of 6 bottles. 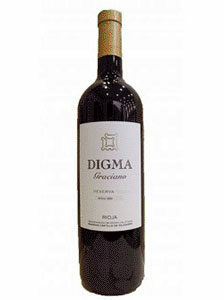 Formats: Bottles of 50 cl., 75 cl., 1,5 l., 3 l. and 6 l.
Colour: Deep cherry red colour, with a lively red in the edge. 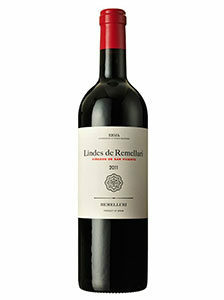 Nose: Intense and expressive nose showing a good integration among the red fruit profile and the oak. 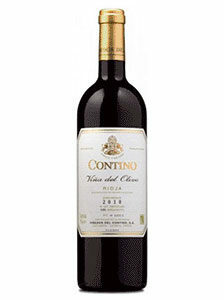 Red cherries, with black fruit nuances and a sensation of freshness, flowers, scrub herbs and a hint of fresh violets make for a very complex nose. Palate: Good volume, higher that the immediately previous vintages, as it corresponds to a more Mediterranean vintage in an Atlantic area. 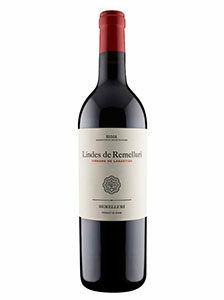 Balanced and long, fine tannins, the fruit prevailing over the oak. Intense ripe cherries, yet keeping the freshness. 419 mm rainfall. Rainy winter and spring. The harvest started with a good water reserves. The whole cycle was ahead of time from the start. A very hot and dry summer. Maximum temperatures between 35ºC and 37ºC. The balanced vineyards managed to endure the lack of rain. Some rainfall in mid-September which rounded ripening and put an end to water stress. Fantastic weather until harvest.